This specific guide is for the GM L96 6.0L engine. The L96 engine is a 6.0L Gen. 4 small block engine used in GM trucks and SUVs from 2010 to 2017. It replaced the LY6 and added Flex Fuel capability. For marketing purposes, it was also known as the Vortec 6000. The information listed here is for a stock engine. Fuel Injector Length Between O-Rings 1.730 in. I have this engine in my 2500hd 4×4. And I love it. Even stock it is a hoss. I did a l96 swap in my 58 apache.I switched to a Holley intake and 750 double pumper carb. I am also running a toploader 3 speed behind it. Everything is stock in the engine but im wanting to do a cam swap. Can you suggest a good street/strip cam for my application? William, going along with your truck engine into a truck application, we would suggest a truck cam. Summit Racing just released their Pro LS Truck cams on July 4. They are intended to maximize torque and midrange with a strong top end. The Stage 1 truck cam has a noticeable lope and works with stock springs. It makes a ton of power and is good in a daily driver. Not that you have to worry about it running a manual trans, but the Stage 2 cam is about as much as you would want with a stock converter and has a steady lope. The Stage 3 works with a 2500 converter and has a more aggressive lope. The Stage 4 is pretty serious even yet. It works with a 2800 converter and makes power higher in the RPM range. Stage 1 doesn’t require springs, but Stages 2, 3, and 4 are designed to work with LS6 springs. You can read up on the descriptions and specs a little more by checking out this article. One thing you mentioned is you’re doing a fair amount of street driving. If your 750 double pumper isn’t driving the way you hoped for, the newer Demon Carburation carbs (made by Holley) are getting good reviews. They have small primaries and extra-large secondaries and people say they run like injection. You could get by with a 625 cfm with your cammed L96, but the electric choke composite bowl 750 is a match for the double pumper. 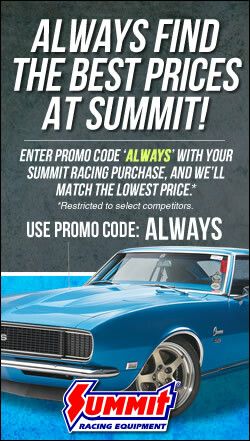 Give Summit Racing a call at 1-800-230-3030 if you have any further questions on any of that to help you make the best choice. 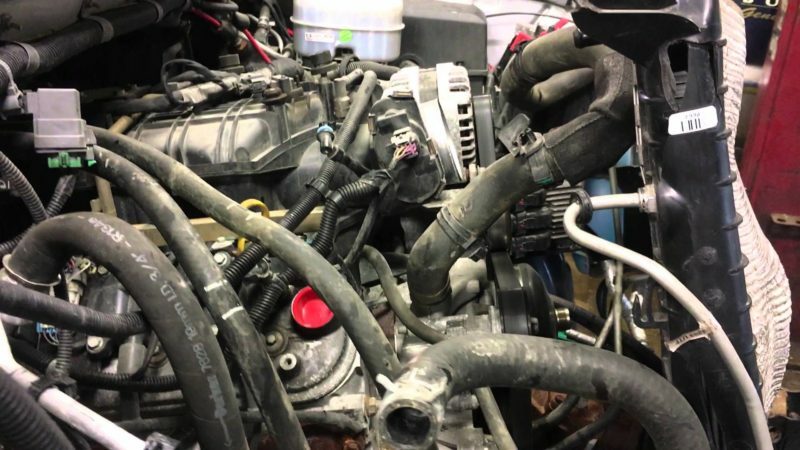 Hi, I’m looking at this engine as a replacement for a 2007 5.3 in a 4WD Yukon. Flex fuel, iron block. What do you have to do with the VVT? Will it work OK without connectors? Does it default to “cam advanced-low speed torque mode”?